The Gillespie Family: Batman & Babies! 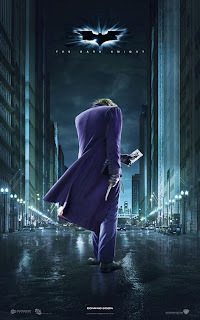 In it, Batman faces off against the Joker, played by Heath Ledger. And finally, a short video of me feeding Anisha Beef with Broth.